Mackenzie House is a stunning ten storey development with 181 well-finished apartments to its name. 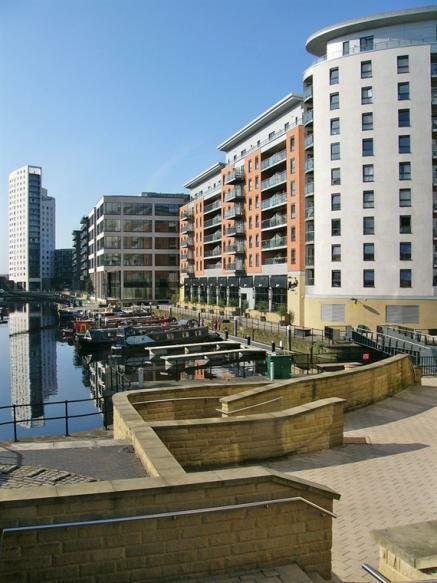 It sits on the north-west edge of Clarence Dock and its warm pastel-coloured facade creates a cheery reflection in the water. This building is actually split into three separate sections; two square-shaped blocks sit side by side and an elliptical tower positioned at one end. Although the most spacious terraces are to be found on the conventional part of the structure the tower apartments should certainly not be dismissed. These are home to some far more interesting room layouts which make a refreshing change to the norm . 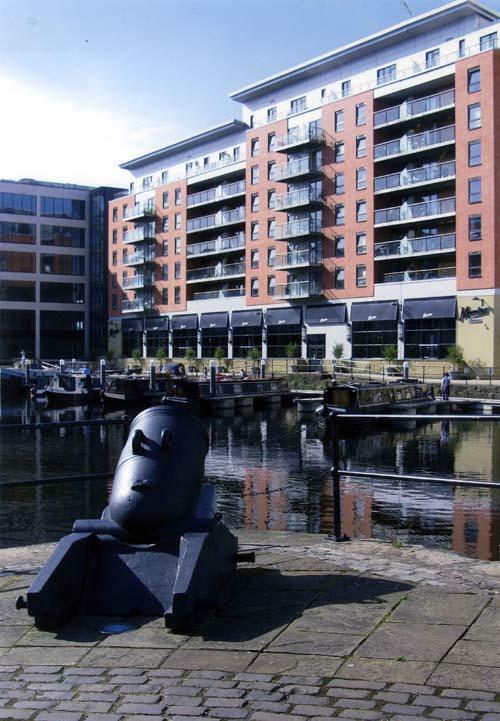 Mackenzie House offers some superb views from all of its apartments with the dock at the front of the building and the city centre at the rear. Although there are plenty of shops pubs and clubs nearby this area is also surprisingly quiet. All in all it is a very attractive development in an extremely convenient location.